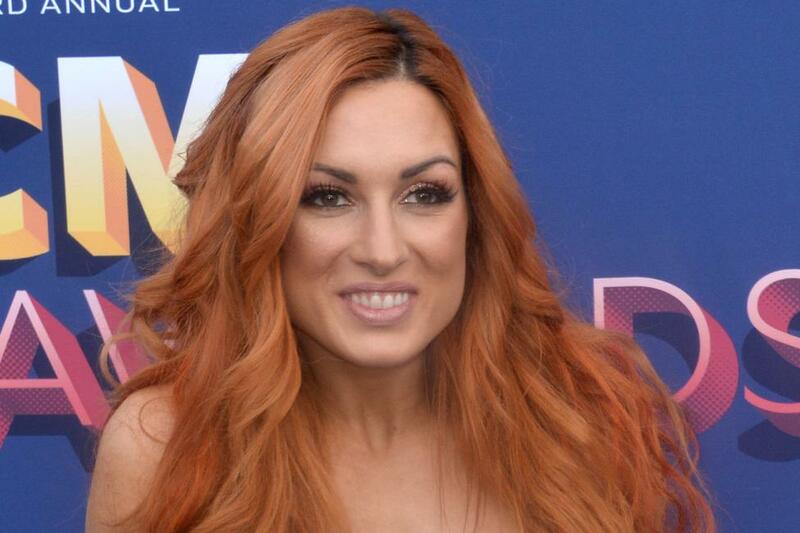 Smackdown Women's Champion Becky Lynch and Charlotte Flair got into a fight at the WWE performance center in Orlando. The altercation happened as Flair was speaking to a group of female NXT superstars, WWE announced on Twitter Sunday. NXT is WWE's developmental brand. Lynch showed up at the performance center unannounced, which then led to the fight between the former best friends turned bitter rivals. A photo released by WWE features Lynch attacking Flair who is on the ground. WWE and Smackdown officials are investigating the incident. More information will be given during Smackdown on Tuesday. Lynch is set to defend her Smackdown Women's Championship against Flair at WWE's first-ever all-woman pay-per-view-event, Evolution which takes place on Oct. 28. The superstars will be competing in a Last Woman Standing Match. WWE is set to air a Road to Evolution special that will chronicle the lead-up to the event. The special will be aired on USA Network following Raw on Monday at 11 p.m. ET.